The Roman Empire is often heralded as one of the greatest societies to ever exist. Roads, bound books, concrete, and sewers are just a few of the wonderfully essential things that the Romans contributed to society. Some aspects of Roman civilization, however, weren't quite so civil. One horrific example of this comes in the form of 100 or more infant skeletons found underneath a Roman bathhouse in Israel. This chilling find is evidence of a brutal practice we've thankfully outgrown. Along the shores of Israel's Mediterranean coast, in the ancient seaport of Ashkelon, archaeologist Ross Voss made a gruesome find. While exploring one of the city’s sewers, he discovered a large number of small bones. Initially, the bones were believed to be chicken bones. 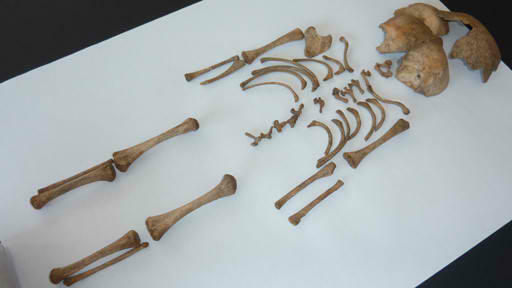 However, it was later discovered that the bones were actually human –infant bones from the Roman era. With the remains amounting to more than 100 babies, it was the largest discovery of infant remains to date. Curious as to how and why these infants died, Voss took the remains to forensic anthropologist Professor Patrician Smith. Smith examined the infant remains and determined that there was no sign of illness or disease, and that the infants appeared to have been perfectly healthy when they died. She utilized a method of forensic testing that allowed her to determine that none of the infants had lived longer than a week before dying. 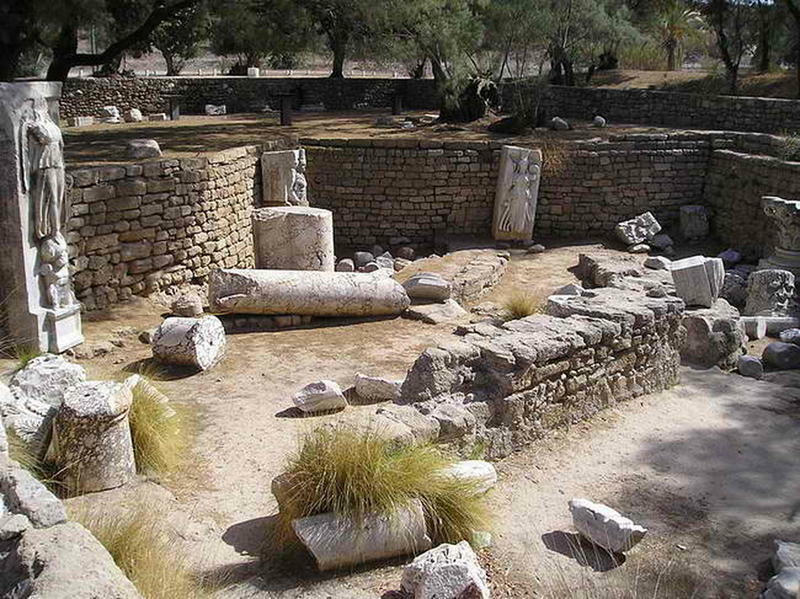 During Roman times, it was not uncommon for infants to be killed as a form of birth control. It was not a crime, as newborn infants were viewed as being ‘not fully human’. In most cases, a Roman woman who did not want a newborn would engage in the practice of “exposure.” She would abandon the infant, either to be found and cared for by someone else, or to perish. According to the beliefs at the time, it was up to the gods to determine whether the infant would be spared or not. The most famous account of attempted infanticide, in which babies were left exposed to the elements, is the story of Romulus and Remus. 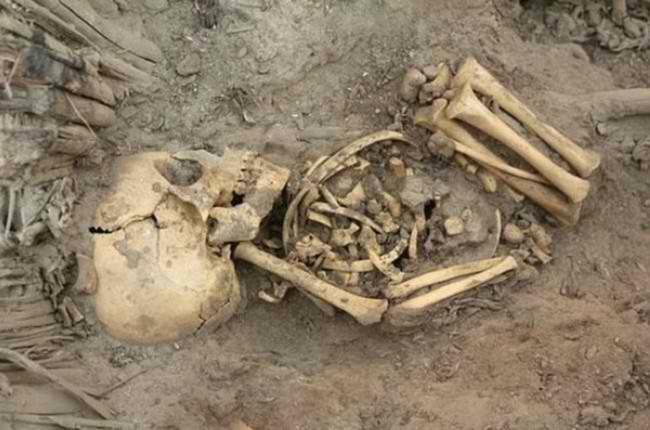 As for these baby skeletons, archaeologists hypothesize that because they were buried near a bathhouse, these babies were born to prostitutes whose employers did not want them around.